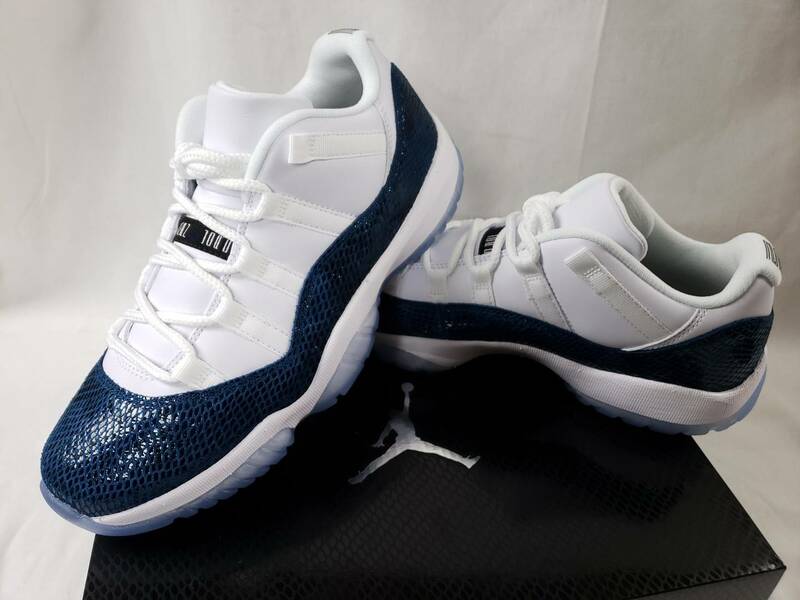 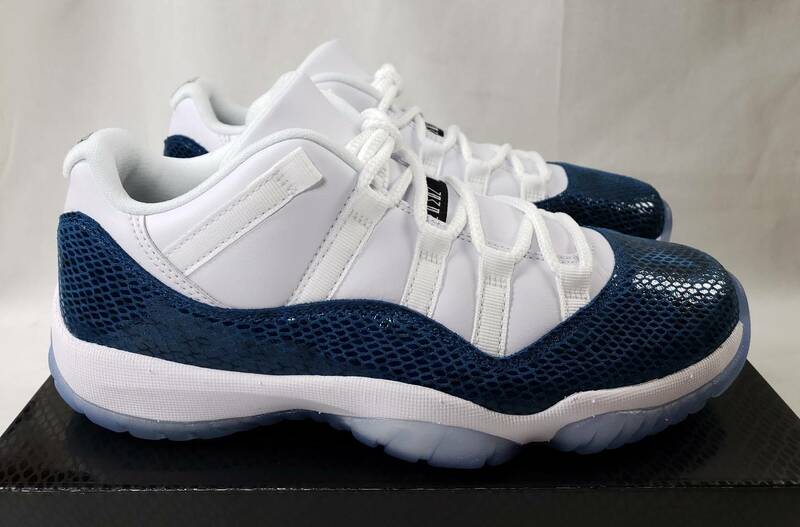 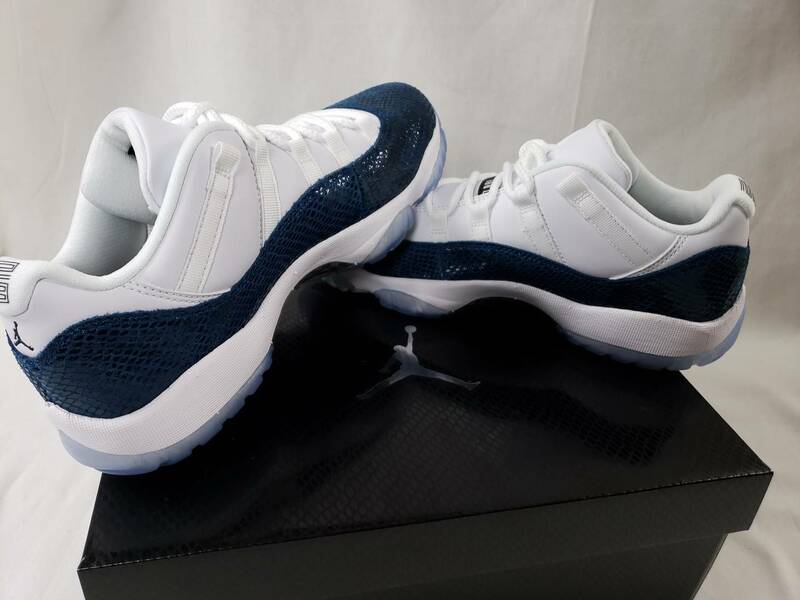 The Air Jordan 11 Low "Blue Snakeskin" is nearing a return to retailers for the first time since the memorable sneakers debuted way back in 2001. 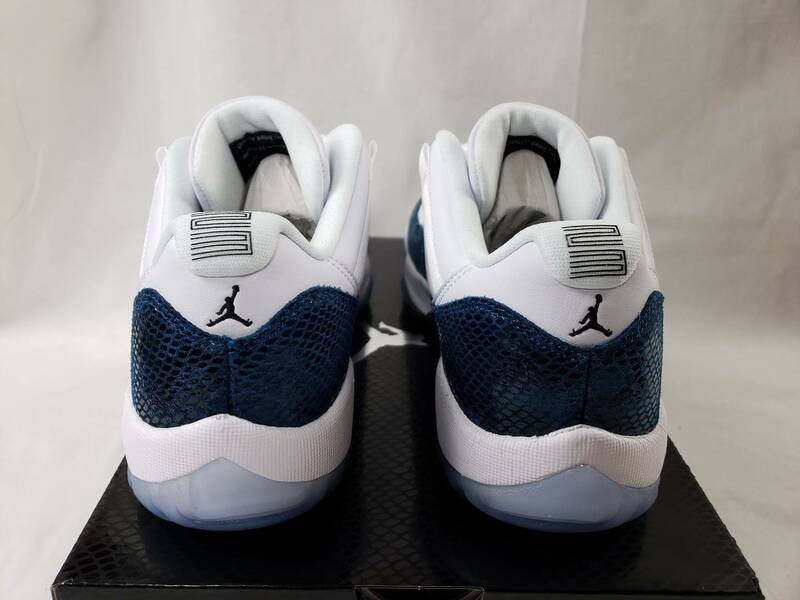 Jordan Brand has not yet announced official release details, but several reports suggest the kicks will be available on April 19 for the retail price of $185. 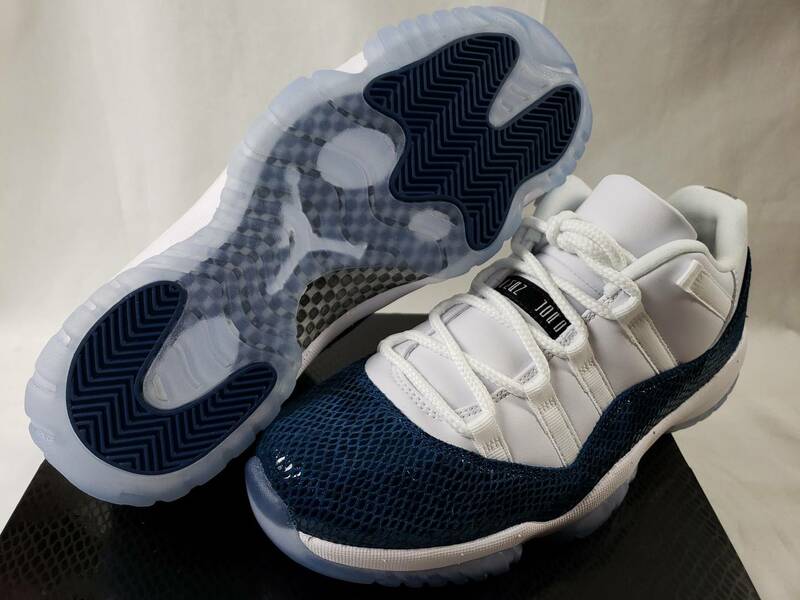 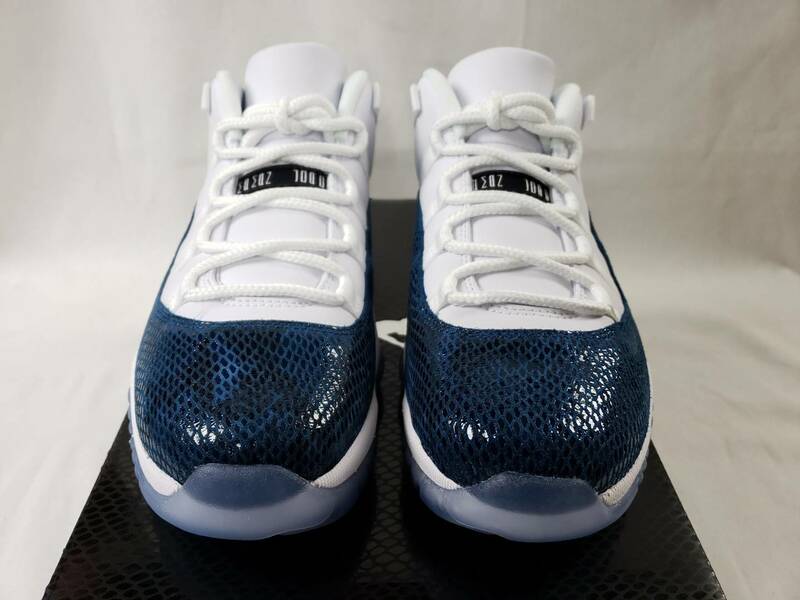 Check out some additional shots of the Air Jordan 11 Low "Blue Snakeskin" below, while we await for official release info.